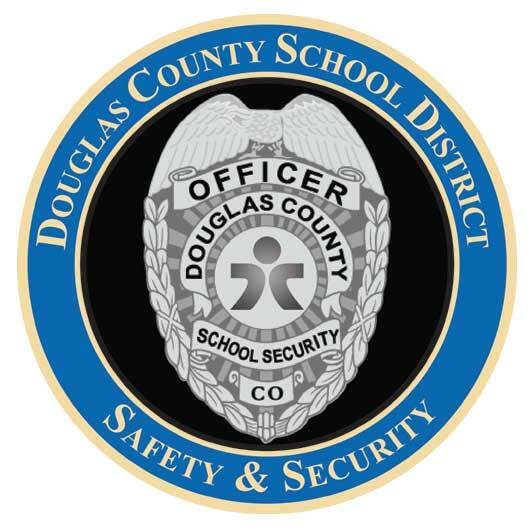 to protect the educational environment in Douglas County Schools. We operate under three major areas of service: Student, Staff and Visitor Protection, Emergency Preparedness and Planning and Physical Plant Protection. High schools and middle schools are staffed with Campus Security Specialists who work directly with the schools on student safety. Security System Specialists install and maintain all security equipment in the District and a 24-hour dispatch center is the main point of contact for security matters for all school sites. We are a liaison with law enforcement agencies and handle after-hours emergencies relating to the operation critical District systems. DCSD’s Safety and Security department serves and supports the students, parents, employees and the community by offering student, staff and visitor protection; emergency preparedness and planning; and property and asset protection.